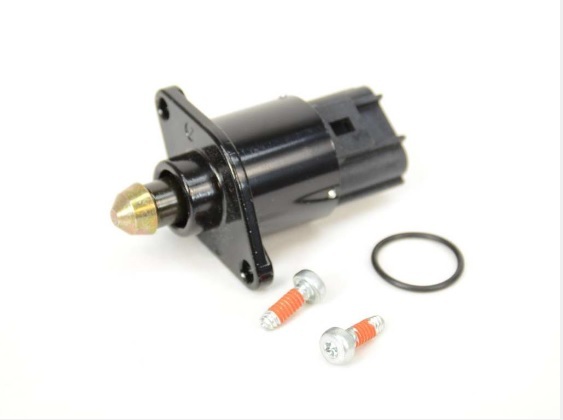 Don'treplace a broken idle air control motor on your Jeep with a cheap brand when you can use genuine OEM parts from JustforJeeps.com. 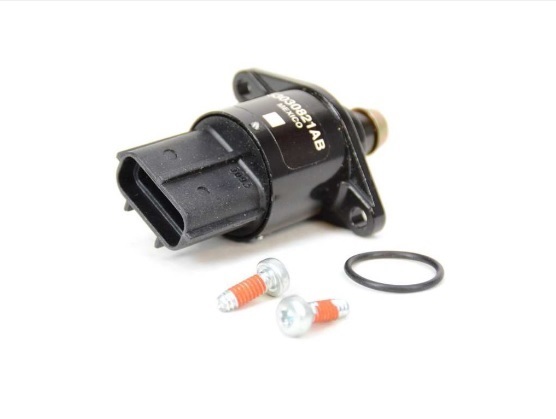 Our idle air control motor is a genuine Mopar part, item #4874373AB and is designed for installation on 2000 - 2004 model year Jeep Grand Cherokees. As an OEM part, it will install correctly and securely on your vehicle with no modifications needed.